What makes the BUA saddle a superior choice for any discipline? Here are some key benefits. 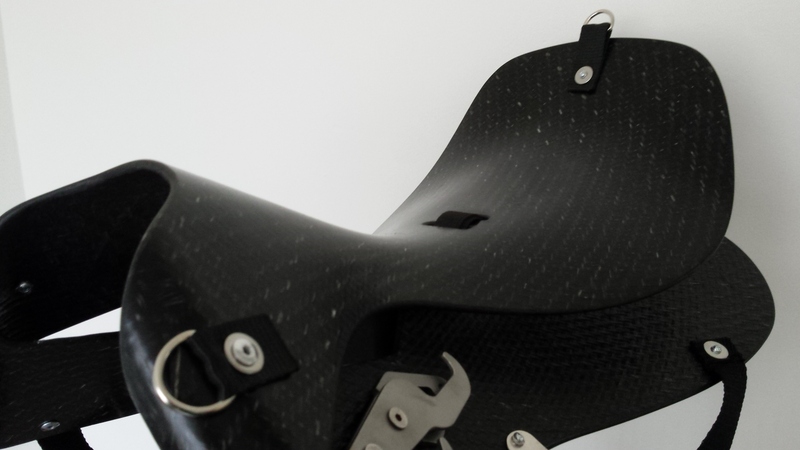 Lightweight: The BUA Saddle uses lightweight materials found in aerospace and automotive industries. rider to move freely and effortlessly through their full range of motion in all gaits. cushion and cradle the movements of horse and rider. This is a unique feature of the BUA Saddle. allow one saddle to fit a range of sport horses. Panel length is 21.5", freeing up the shoulders and not interfering with short-backed horses. 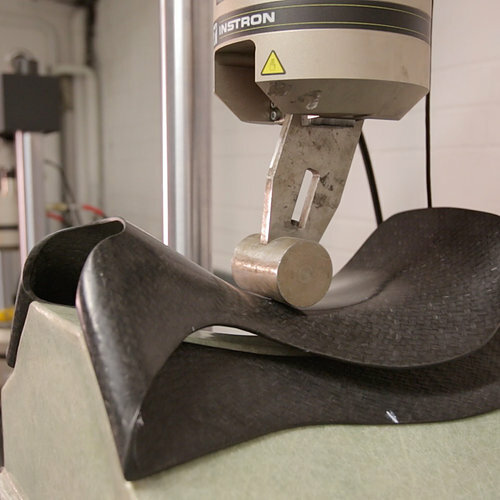 tightened to create a stiffer seat or softened to create a more flexible seat. 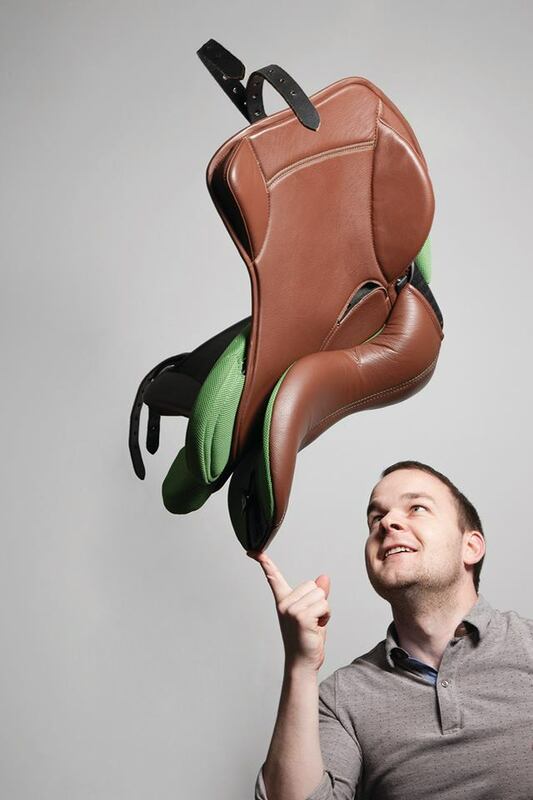 easily removed, allowing the saddle to be reconfigured to suit different equestrian disciplines. specialised show-jumping equipment into an endurance or GP saddle. washable. Simply remove the cover and pop on a low temperature. How does BUA achieve this? allowing for true freedom of the horse's gaits. a ratchet for the horse and riding style. to toss a saddle over the back of a tall horse! huge range of saddle position to girth groove. What options do I have when ordering a saddle? Currently, seat size of 17.5" is the only option. There are several colors of leather and base textiles available. See the saddle pages for current options. You may ask if a custom color is available for an additional cost. needed for the dressage flap only). Will a Bua fit my horse? saddle, but the foam still protects the spine. There is also a bit of leeway to narrow or widen the panels via velcro.